The magic of Camp Tioga is only possible because of the handpicked team we’ve brought in to help create our special environment. Alison’s passion has always been in camping. 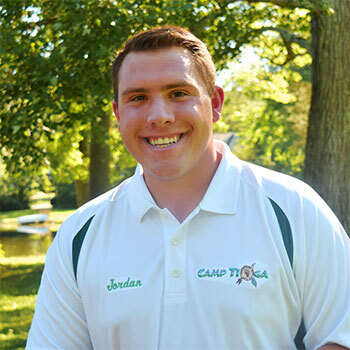 Her extensive camp background led her to a Day Camp in New Jersey, where she would meet her future husband, Adam! 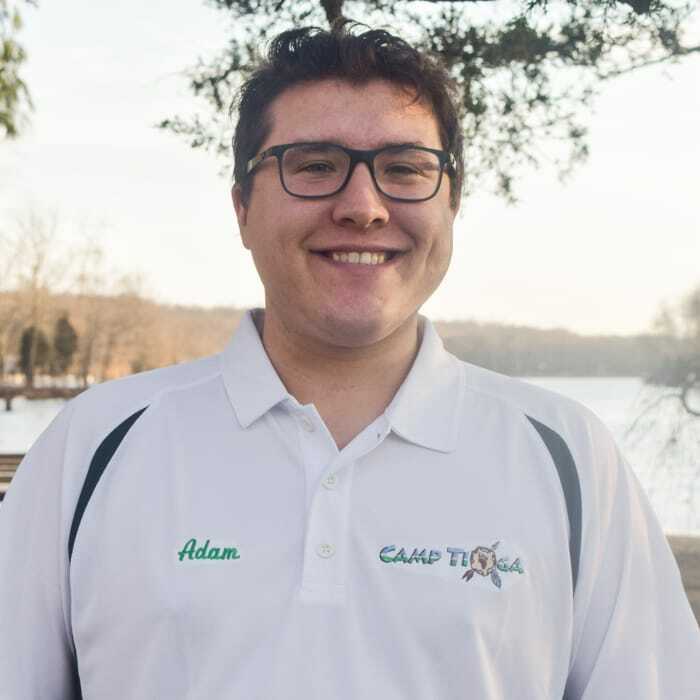 After working on the Head Staff of that camp, Alison worked as a CPA for over 10 years before achieving her dream as the Owner/Director of Camp Tioga. 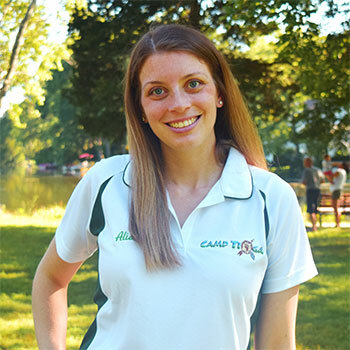 Alison’s warm and bubbly personality provides a great motherly touch for our campers, and helps drive the welcoming personality of Camp Tioga. And a handpicked team of incredibly amazing individuals! The magic of Camp Tioga is only possible because of the handpicked team we’ve brought in to help create our special environment. The magic of Camp Tioga is only possible because of the handpicked team we’ve brought in to help create.